Till about a year ago, they looked invincible and unstoppable. 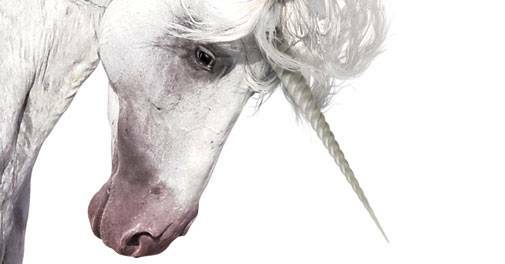 Flipkart, Ola, Snapdeal, Quikr, Zomato... and a few others, had become the fabled Indian unicorns - start-ups boasting of valuation of over $1 billion. about the changes unfolding in the real estate sector. Warren Buffett talking about Ajit Jain, widely believed to be a strong contender to succeed the billionaire investor at Berkshire Hathaway, in his annual letter to shareholders.